Brandon Alan and Texas Roots explores the purity of the Texas music scene and the musicians that make it up. The "Texas Roots" band is a rotating chamber of high profile musicians who have toured with both major Texas acts as well as other major national acts throughout their careers. 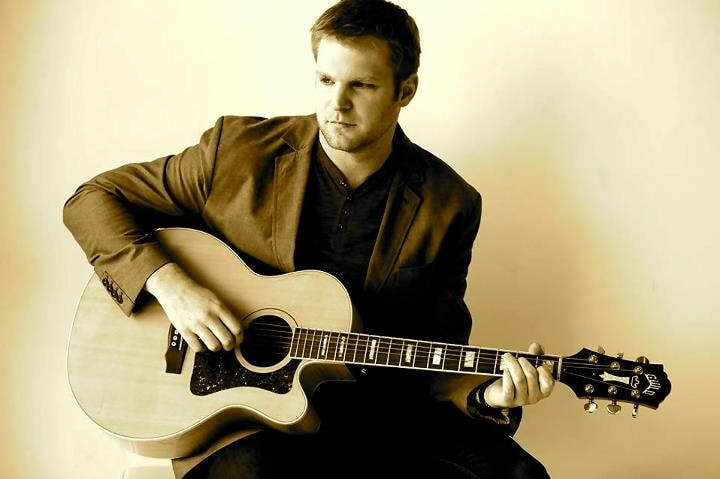 Brandon Alan is a Hill Country resident and plays vigorously in the Texas country music scene. After two Top 100 radio releases, his current single “Another Day” recently breached the Top 75 of Texas radio. Having recorded with many of these musicians throughout his own career, Brandon gets to bring incredible talent to the stage with him. 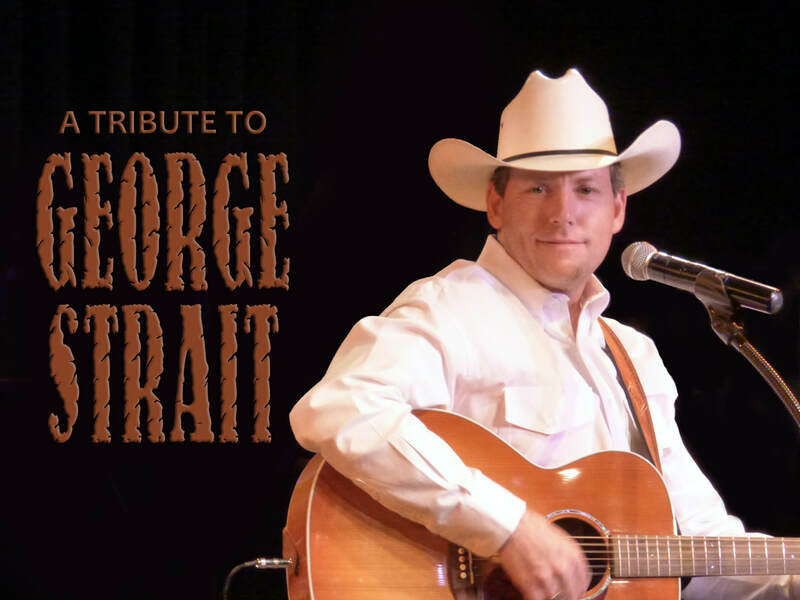 Don’t miss this great opportunity to hear original Texas music and other classic hits!